How Do I get new customers into my Restaurant? The Berkshire Mountainside Bar and Restaurant, a quaint family-owned establishment in the foothills of the Berkshire Mountains, is the only show in the sleepy Massachusetts town. With character to spare, the restaurant was built with lumber milled on site, and decorated with antiques and memorabilia gathered from throughout New England. The Berkshire Mountainside has many local patrons. But for the business to thrive, the owner needed to attract new patrons from area towns who wanted to do more than just eat and run—but to eat, drink, and hang out for the evening. So The Berkshire Mountainside bought a pool table and a wide-screen TV, and turned the loft area above the bar into a game area. The owner placed ads in the local newspapers and online, and hung a funky sign in the doorway that proclaimed, “POOL HALL,” with a hand pointing up the stairs. 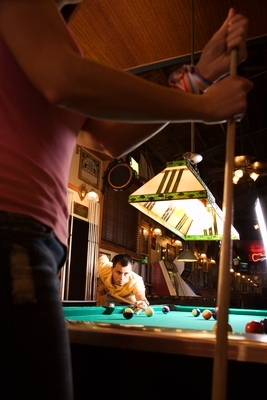 While the older crowd had little interest in pool, younger folks were delighted to spend their money on pool, cocktails and appetizers—and the owner was happy with his new patrons and profitable venture. And then the owner had another idea—darts. He remembered that while in college, their on-site bar sponsored a weekly darts league; the place was mobbed every Thursday night with students and their friends, all vying for the top spot on the leader board. At The Berkshire Mountainside, the darts league proved to be a huge success—not only in terms of bringing in new clientele, but also in significantly boosting bar revenue—so the owner decided to take darts to the next level. He was going to sponsor a one-night-only tournament that was open to league players and anyone else who wanted to join in. The owner waited until January to hold the event, knowing that patrons would be looking for something fun to do after the holiday rush was over. He ran more ads in newspapers, posted the event on his website and social media sites, and hung signs in strategic places in his bar and game room—prominently describing the dart competition and the trophies for the top three contestants, along with fifty-cent chicken wings, dollar drafts, and half-price appetizers for all participants. At the end of the day, the owner benefited not only from excellent earnings, but also dozens of new and frequent patrons of The Berkshire Mountainside, looking for good food, good drinks, and a good time. By adding simple special events and featuring discounted drinks and food, not only did they get new patrons, but those patrons spend more time and money at The Berkshire Mountainside Bar and Restaurant. 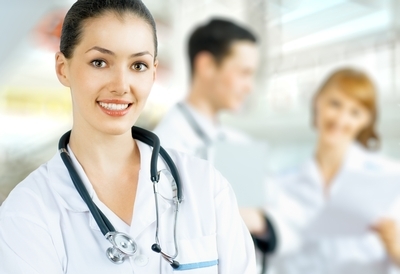 How can you make medical on call scheduling more efficient? For every industry sector, effective communications are key elements of success. But for organizations that operate in the healthcare industry, clear and timely communications are critical to the well-being of not only staff members, but also patients. One type of internal communication that has historically held considerable room for improvement is on-call scheduling. Managing on-call coverage in all departments all the time can be confusing, to say the least. Normal day-to-day scheduling is simple by comparison. Let’s assume you completed your on-call schedule for November 4, 2013. You assigned general physicians, nurses, anesthesiologists, surgeons, radiologists as your on-call staff from 11 p.m. to 7 a.m. You used a spreadsheet to create the schedule, and you posted it in the staff lounge. As far as you’re concerned, all the bases are covered, and your job it done. Now let’s assume that your facility faces a flu epidemic, and it’s affecting not only your patients, but also your staff—including your on-call people. With a steady intake of new patients, you need a full complement of staff members on the floor. As the scheduling manager, it’s your job to find people to fill in for those who are sick. This means calling people, one by one, department by department, until you find the coverage you need. And knowing the flu spreads like wildfire, you can look forward to the exact same crisis tomorrow. This scenario is rather drastic, but it clearly shows that it’s time for a change—one that removes the frustration and stress from on-call scheduling. You can make the change today—by replacing your traditional manual scheduling process with online scheduling software. By storing all medical staff members’ contact information, department, availability, and previous schedules in the cloud, you can quickly and easily create on-call schedules that work for your employees and your company.  And you can start using it today, by visiting WhatTimeDoIWork.com. One of the primary benefits of on-call scheduling with WhatTimeDoIWork.com is enabling all staff members to see the schedule all the time. This way, staff members can take control of their working hours. They can own the responsibility of finding a replacement for their on-call hours in case of illness, emergency, or other unforeseen problems. And for those staff members looking to pick up extra hours, the software enables off-schedule workers to contact on-call employees and ask to pick up a shift. The beauty of the entire system is that you are removed from the equation—all changes happen in the cloud, are distributed to all staff members via email or smart phone, and remain accessible to your entire staff 24×7. To sign up now for online employee scheduling software visit our website and discover for yourself how much time, effort, and frustration you can save by moving your weekly and on-call scheduling to the cloud. When you look to the future and see yourself repeating the same manual scheduling process, every single week, from now until who knows when, how do you feel? Frustrated? Overwhelmed? Exhausted? Bored? Or perhaps a combination of all four. Now let’s consider a new future—one where creating the weekly staff schedule is a fast, easy, and stress-free task. In this new future, there is no paper, no pencil, no spreadsheet, and no haphazardly received requests for time off and shift changes. No more need for a calculator to avoid overtime shifts. This new world also includes virtually instantaneous changes to schedules to accommodate illness or emergencies, with automatic real time communication to all employees about updated schedules that are available. Even more, this brave new world of job scheduling reduces no-shows because your workers are better informed about when they work (and can set up alerts to remind them of upcoming shifts). No matter what your industry, What Time Do I Work’s Online Scheduling Software has the solution to your scheduling needs. 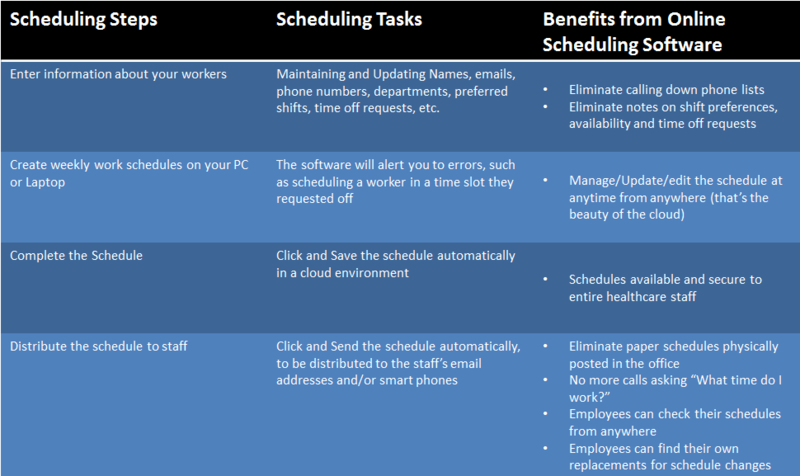 Discover for yourself just how much time and energy you can save by using our employee scheduling software. 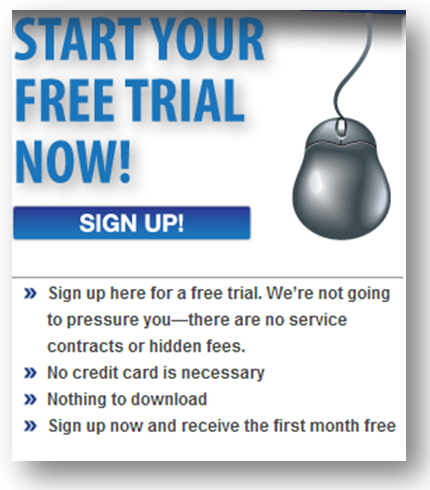 Sign up today for your no obligation 30 day Free Trial at https://www.whattimedoiwork.com/autosetup_contact_info.php. Whether your organization operates in retail, healthcare, hospitality, casinos/gaming, or fitness, you face the challenge of managing fluctuating schedules. You have full-time and part-time workers, as well as those who work only nights, only weekends, not on holidays, or any combination of those. While you pride your organization on flexibility and the desire to accommodate your workers’ lifestyles and availability, creating schedules that work for your employees and your company is an ongoing battle. During the school year, you have to work around class schedules. At holiday times, you need to accommodate seasonal parties and family time. In the winter, you have to juggle slow customer traffic and bad weather. At any time of the year, you need to prepare for unplanned illness and emergencies. Today is the day to say “good-bye” to your traditional scheduling methods and say “hello” to something new. 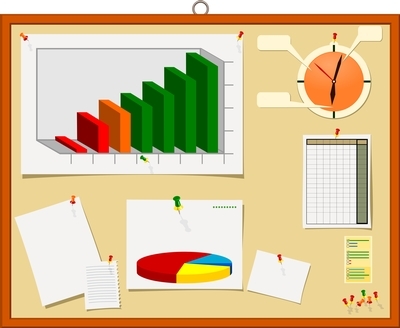 You can trade in your paper and pen for online scheduling software from WhatTimeDoIWork.com—a revolutionary employee scheduling software that not only saves you time, money, effort and frustration, but also allows you to handle fluctuating schedules with ease. Remain up to date – All your workers’ contact information—names, emails, phone numbers, preferred shifts, time-off requests, skill sets, etc.—remain up to date and available 24/7. Save time –create weekly work schedules quickly and easily on your PC or laptop—anywhere, at any time. Get more efficient — effortlessly avoid errors and conflicts with automatic alerts, our software lets you know when there’s a problem, such as scheduling a worker in a time slot he/she requested off. Automate the process –complete your schedule by clicking Save, and the schedule is automatically stored in the cloud. An added benefit of storing all workforce schedules and employee information in the cloud is that it remains available to all your workers all the time. This means that when an emergency arises, an employee can simply access the cloud, find out who isn’t scheduled to work, and find a replacement. Workers can update their information in real-time, and everyone in your company will be up to date on what’s happening.